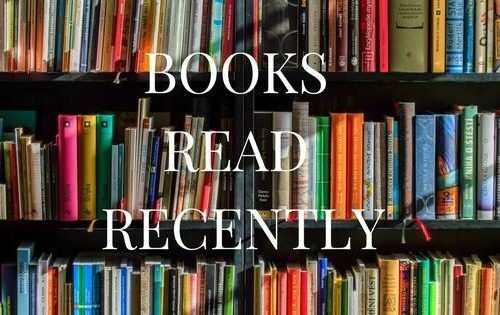 Another books read update. These I read between August and October. I do enjoy reading again so much. I just hope I continue too. 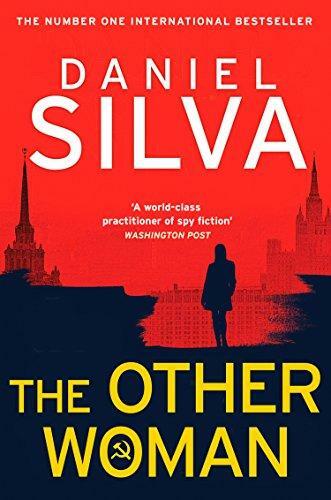 From Daniel Silva, the No.1 New York Times bestselling author, comes a modern masterpiece of espionage, love, and betrayal. She was his best-kept secret … In an isolated village in the mountains of Andalusia, a mysterious Frenchwoman begins work on a dangerous memoir. It is the story of a man she once loved in the Beirut of old, and a child taken from her in treason’s name. The woman is the keeper of the Kremlin’s most closely guarded secret. Long ago, the KGB inserted a mole into the heart of the West – a mole who stands on the doorstep of ultimate power. Only one man can unravel the conspiracy: Gabriel Allon, the legendary art restorer and assassin who serves as the chief of Israel’s vaunted secret intelligence service. Gabriel has battled the dark forces of the new Russia before, at great personal cost. Now he and the Russians will engage in a final epic showdown, with the fate of the postwar global order hanging in the balance. This was such a good book, I so enjoy this stories so much and I can not recommend this author enough. 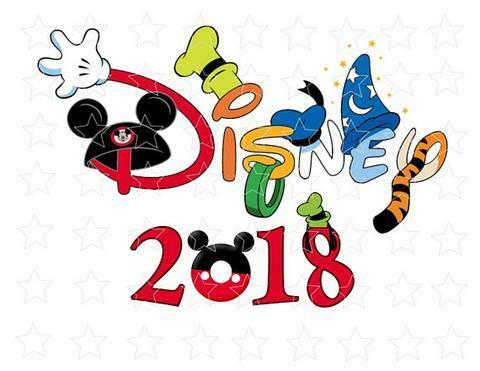 Mickey Haller has fallen on tough times. He expands his business into foreclosure defence, only to see one of his clients accused of killing the banker she blames for trying to take away her home. Mickey puts his team into high gear to exonerate Lisa Trammel, even though the evidence and his own suspicions tell him his client is guilty. Soon after he learns that the victim had black market dealings of his own, Haller is assaulted too and he’s certain he’s on the right trail. I have had this book a long time. And I do not know why I left it so long. It was such a good story. Going to read a lot more from this author. For decades, Dr. Jeffrey Bland has been on the cutting edge of Functional Medicine, which seeks to pinpoint and prevent the cause of illness, rather than treat its symptoms. 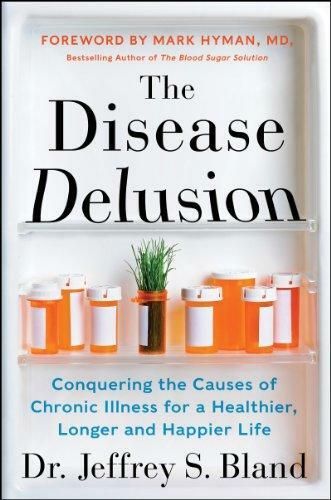 Managing chronic diseases accounts for three quarters of our total healthcare costs, because we’re masking these illnesses with pills and temporary treatments, rather than addressing their underlying causes, he argues. Worse, only treating symptoms leads us down the path of further illness. My health took another turn in the early August. I felt that I just about had enough of feeling terrible. This lead to this and you can read about in this post, if you are interested. 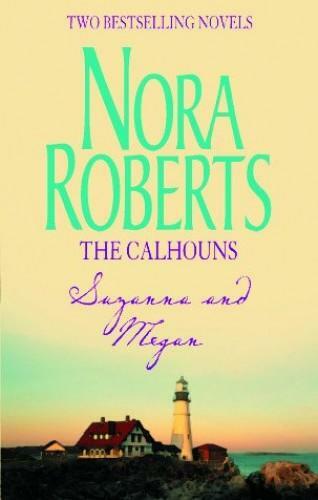 It is a very interesting book, that I have read three times in August. This series The Women’s Murder Club I buy in hardback every year. Another series I just love and if the quality continues I will still buy the books. 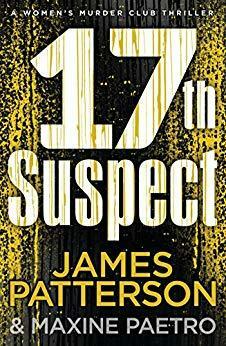 A series of shootings exposes San Francisco to a methodical yet unpredictable killer, and a reluctant woman decides to put her trust in Sergeant Lindsay Boxer. The confidential informant’s tip leads Lindsay to disturbing conclusions, including that something has gone horribly wrong inside the police department itself. The hunt for the killer lures Lindsay out of her jurisdiction, and gets inside Lindsay in dangerous ways. She suffers unsettling medical symptoms, and her friends and confidantes in the Women’s Murder Club warn Lindsay against taking the crimes too much to heart. With lives at stake, the detective can’t help but follow the case into ever more terrifying terrain. A decorated officer, loving wife, devoted mother, and loyal friend, Lindsay’s unwavering integrity has never failed her. 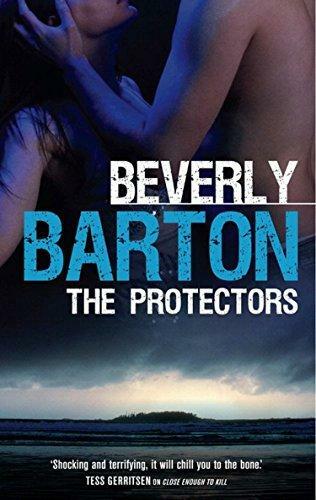 But now she is confronting a killer who is determined to undermine it all. I took two paperbacks away with me in September. I have had them in my house for some time. I just wanted to read them and get rid of them and they were both terrible. Too sappy and romantic for me I did miss my murder/thrillers books. I have not read much due to my health taking a turn. It is such a shame. I do have a lot to read in my house. So this is one of my favourite authors and as soon as I got back from Vietnam and Cambodia this was on my kindle. When Russian president Maxim Krupin discovers that he has inoperable brain cancer, he’s determined to cling to power. His first task is to kill or imprison any of his countrymen who can threaten him. Soon, though, his illness becomes serious enough to require a more dramatic diversion – war with the West. Upon learning of Krupin’s condition, CIA director Irene Kennedy understands that the US is facing an opponent who has nothing to lose. 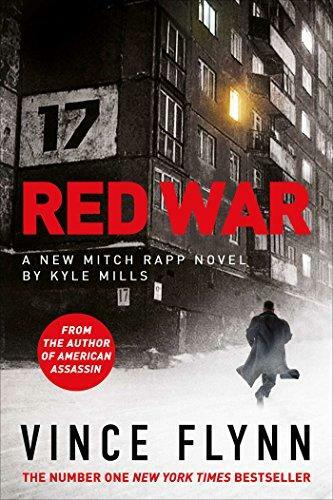 The only way to avoid a confrontation that could leave millions dead is to send Mitch Rapp to Russia under impossibly dangerous orders. With the Kremlin’s entire security apparatus hunting him, he must find and kill a man many have deemed the most powerful in the world. Success means averting a war that could consume all of Europe. But if his mission is discovered, Rapp will plunge Russia and America into a conflict that neither will survive. It was such a good read and so timely with what is going on with the world. I just love these types of stories. And I would recommend it to anyone looking for this type of story. Such a good tale. 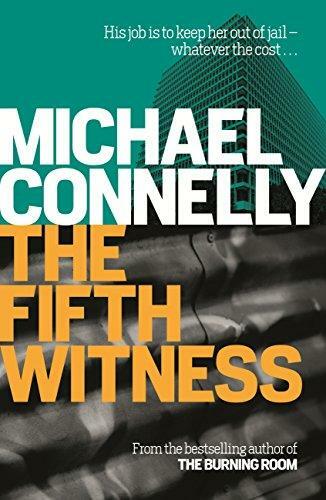 I then went back to Michael Connelly and re started his Harry Bosch series. I have had these books for such a long time, and struggled with first time around. LAPD detective Harry Bosch is a loner and a nighthawk. One Sunday he gets a call-out on his pager. A body has been found in a drainage tunnel off Mulholland Drive, Hollywood. At first sight, it looks like a routine drugs overdose case, but the one new puncture wound amid the scars of old tracks leaves Bosch unconvinced. To make matters worse, Harry Bosch recognises the victim. Billy Meadows was a fellow ‘tunnel rat’ in Vietnam, running against the VC and the fear they all used to call the Black Echo. Bosch believes he let down Billy Meadows once before, so now he is determined to bring the killer to justice. And this was a really good read. 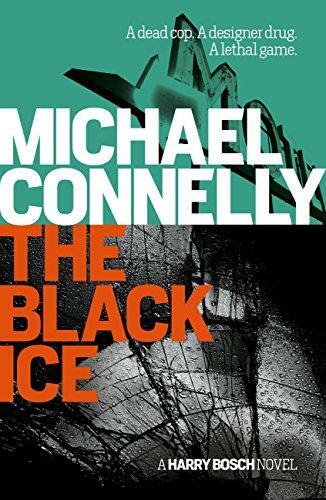 Number 2 in the Harry Bosch books series. This is Black Ice and I loved it. When a body is found in a hotel room, reporters are soon all over the case, it appears to be a missing LAPD narcotics detective, apparently gone to the bad. The rumours were that he had been selling a new drug called Black Ice that had been infiltrating Los Angeles from the Mexican cartel. The LAPD are quick to declare the death a suicide, but Harry Bosch is not so sure. There are odd mysteries and unexplained details from the crime scene which just don’t add up. 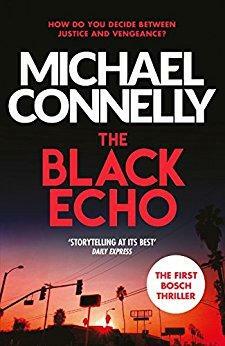 Fighting an attraction to the detective’s widow, Bosch starts his own maverick investigation, which soon leads him over the borders and into a dangerous world of shifting identities, police politics and deadly corruption. I am really enjoying this series. I have owned them a long time, and struggled to read them read at first. But now I just want to read them all. 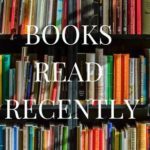 WHY I WILL NEVER PAY FOR MY BOOKS ANYMORE WITH CASH – THANKS SWAGBUCKS !